her Healing Light and Blessings, from wherever you are. Simple registration process. Please find all details below. Every New Moon Evening the Divine Mother offers to send her Healing Light and Energy to all those who would like to participate in this collective event for the further healing and wholing of humanity and your planet Earth. It is for those who want to become free and liberated from old karmic issues and wounds and it is for those who long for becoming more grounded and whole within themselves. Through this connection with the Mother you will also gain the necessary strength within yourself to be able to receive more Light of the Father to move forward in your evolution and transformation into a Being of Light with ease and grace as you will be able to hold more light over time. The New Moon Night is the time of the month where SHE can be felt and received easiest as she resides in the dark of all that is. The New Moon Night is the night of the Shakti, the primordial female power, the night of the Divine Feminine in all its facets. Sometimes she appears so fine and gentle that you might think you can’t feel anything until you suddenly notice the peace and the absence of any emotion or drama. And sometimes she can knock you out in order to take away severe blockages that are no longer needed and become a hindrance for your evolution. Every new moon also marks a new beginning and therefore is an excellent time to benefit of these energies through taking some time for reflection, for leaving the old behind and create a new, higher version of yourself: more whole, more healed, more grounded, more in alignment with your heart and your soul’s purpose. The portal for the transmission will be open for 3 hours each time. You find all details below. 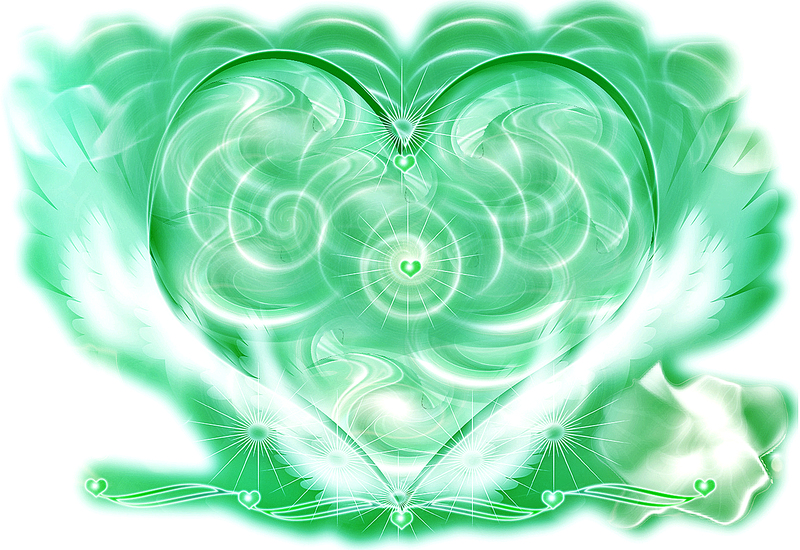 Bild des Emerald Heart Lichts. Copyright: David Ashworth, Spiritueller Lehrer. we will create a field that one day will encompass all of this planet and bring about a profound and lasting change for humanity. When: The Transmission takes place every New Moon Evening between 7-10 pm at your local time. Current Theme: sometimes a theme to focus on and an affirmation will be given before the event. In this case it will be posted here. So you might want to check this site just before the event again. Exchange: 15,- EUR each transmission. Includes 19% VAT. Exchange to be made 1 day before the event latest. Registration: Please send an email to yvonnehrdy@hotmail.com by Thursday, 5th of May latest. You will then be given the payment details. With this email AND your exchange before the event your participation is made possible. We recommend that you take some time for yourself on the New Moon day and spend some time in nature if this calls you or any other activity that feels good in order to connect deeply with yourself and the feminine aspects of all that is. Slow down, listen within and honour yourself as a Divine Being. 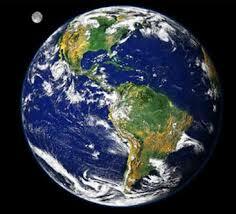 Honour all of creation as Divine. See this honoring as sacred preparation for the meditation transmission in the evening. 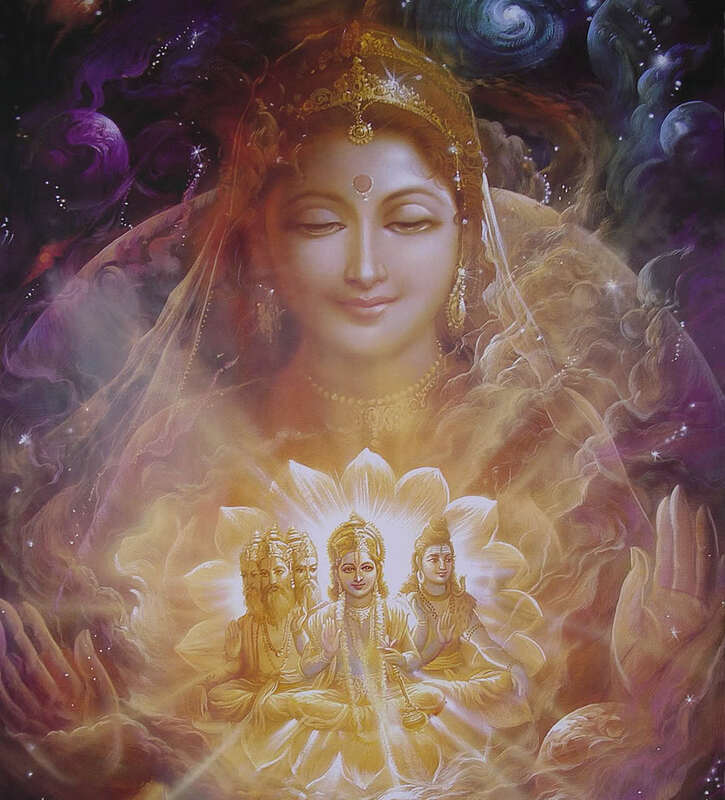 You can connect with the Divine Mother anytime between 7 and 10 pm your local time through your intent to connect and receive. You might want to darken the room and light a candle and do a little ritual. Sit comfortably (e.g. on a couch) or lie down, whatever feels right to you. Personally I prefer to sit in the beginning with my spine straight and well connected to the ground beneath me so that I can open my whole being to all directions: Open your heart, open your central channel, open to above and below, open your whole being in to within and without in order to receive and welcome HER in. Then simply surrender to what is. Surrender to the wisdom of your body. You may want to stay seated or lie down after a while and just let go. You may find that your body wants to make some movements, which often is a releasing or unwinding process. If possible, just let go and surrender completely to what is.